After it became clear that Sweden would not be interested in buying more of the L-10 or L-30 tanks, Landsverk people started to consider exporting their designs. Most would be unsuccessful, but they are interesting nonetheless, so let’s take a look at some of them. Landsverk had been working on several designs in late 20′s and early 30′s. 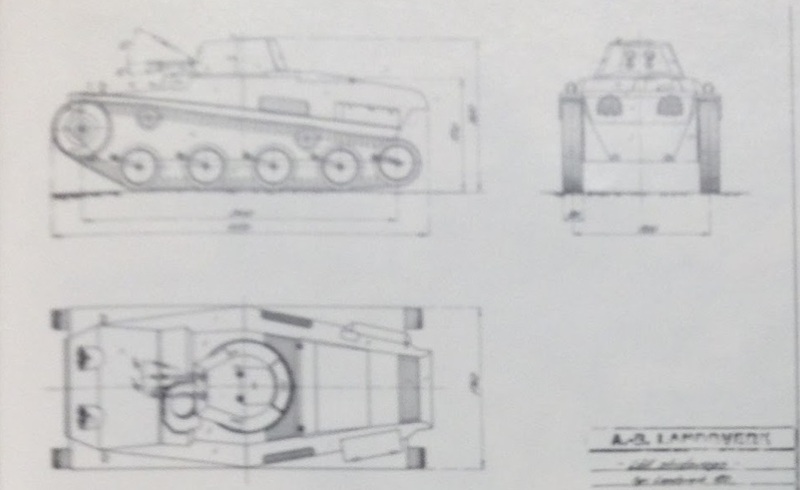 One of these designs was a light tank, similiar to the German Panzer I. This was the L-100 light tank. It was first designed in 1930 alongside the L-10 and L-30. The vehicle was a 4,5 ton light tank, armed with either two machineguns or the 20mm Madsen autocannon and it had 9mm of armor. 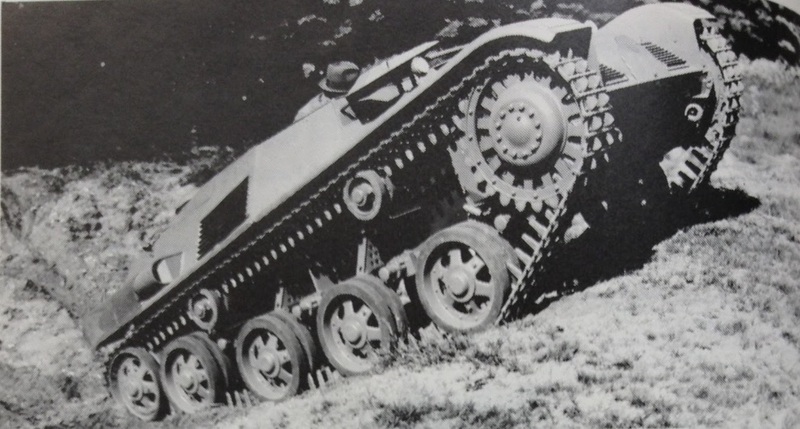 The first prototype was allegedly produced around 1934 and was essentially a thinned down version of the L-60 tank, that was currently under development. It seems likely that this first prototype was produced to test the new torsion bar suspension, planned to replace the earlier suspension used on Landsverk designs, such as the L-10. It is said that there was also a tank destroyer design based on the L-100 chassis, called L-101. Allegedly it was supposed to be an L-100 with a fixed superstructure and armed with the 20mm Madsen, but there is little information available. L-100 design was reworked at some point around 1936 and a second prototype was built. The main change was the addition of sloped armor. The vehicle weighed 5 tons and was equipped with a 130hp engine ,which gave it power-to-weight ratio of around 28hp/t. The prototype was now also built with the 20mm Madsen installed. It is unclear, what happened with the project after the completion of the 2nd prototype. Another earlier project destined for export was the L-80 light tank. This was essentially a cheaper version of the L-30 tank, armed with a 20mm autocannon. Not much is known about the vehicle other than that it was further development of the L-30. It never reached prototype stage. 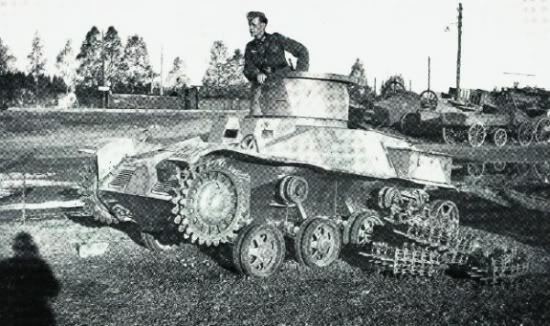 In 1936, Swedish military decided to replace its aging Strv m/21-29 and unreliable Strv m/31 with new tanks. The new requirements meant that a new 7 ton tank armed with a 37mm gun was needed, as well as a 4 ton tank with machinegun armament. The lighter vehicle was supposed to be an infantry support and training tank, while the heavier would be the main assault tank for the army. In 1936, several visits were made to Landsverk and it was decided that Landsverk would produce prototypes of their new L-60 (corresponding to the heavier vehicle) and L-120 (corresponding to the lighter vehicle) designs. The L-60 would eventually be adopted into the Swedish army as Strv m/38, but that will be discussed in the next part. The L-120 was in many ways similar to the previous L-100, it was a light tank weighing only 4,5 tons with a machinegun or autocannon armament. It shared the suspension with the L-60 and had 20mm of sloped frontal armor. 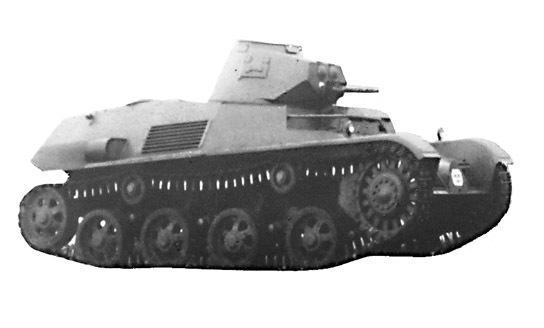 In 1937, 2 prototypes were finished in machinegun configuration, but by this time, it was already decided to buy Czech AH-IV tankette instead. Nevertheless, the prototypes were tested during May 1937. It was found out that the vehicles were too underpowered with the 85hp engine and that they were too unreliable as well. 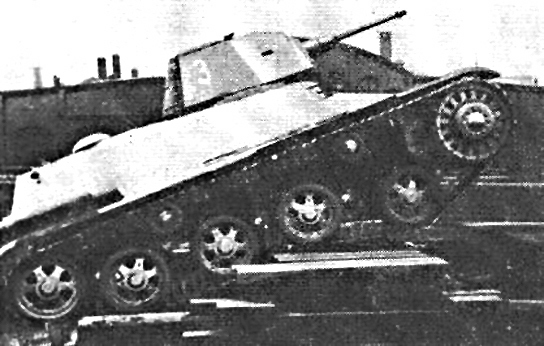 In 1936, Landsverk received an order from Norway for one prototype L-120 chassis and after Swedish army´s rejection of the vehicles, Landsverk decided to sell one of the Swedish prototypes to Norway. The tank received several modifications to its front hull and was shipped to Norway without a turret. In Norway, the vehicle was quickly equipped with an improvised turret, mounting a machinegun. It became the first Norwegian tank and was tested by the cavalry alongside their armored cars. It was stationed around Oslo and was last seen captured by the Germans in 1940. It is not know what happened to the vehicle after the fall of Norway in WW2. 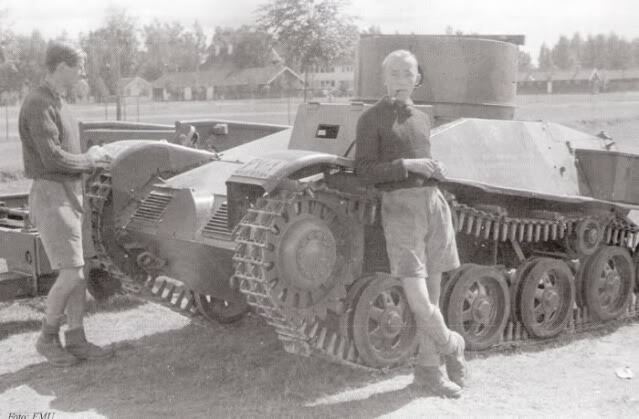 In the game, these tanks could be used as low tier light tanks for the start of the Swedish light tank line, although they would have to receive some upgrades taken from the L-60. In the game I would expect them to be played somewhat like the German Pz I and Pz II with less armor and better power to weight ratio. 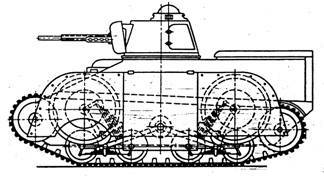 Torsion bars and deliberately sloped armour in early to mid Thirties designs? Damn, that’s positively avant-garde. They still have a distinctive pre-war feel to them. Probably because of the relatively small-turrets and tiny pecker guns. Except for the L-100, which does look like a VK3002D, or I’m mad. Duh, this was the period when the whole idea of both serious dedicated antitank guns and “shell-proof” tanks was still in its infancy. L-100 reminds me more of the assorted Soviet early-war tank projects like T-50 and the T-34 lineage, and thus by extension the German derivations of the latter. I hope Sweden won’t be part of the European Tree. I think it can have its own -complete- tree. And like SS has said previously, Sweden is the only possible European tree country that can have a full tech tree beating countries like Italy and Czechoslovakia. Love them Fins and Swedes! Ahaha, im from sweden which mean I should get credit if they add swedish tenks in wot :).